We offer a particular expertise in understanding security issues associated with Schools, Colleges, Universities, Local Councils and the NHS and other public bodies and government departments, through years of experience. As always, we can guarantee a competitive quote and unbeatable service, specifically tailored to individual needs. 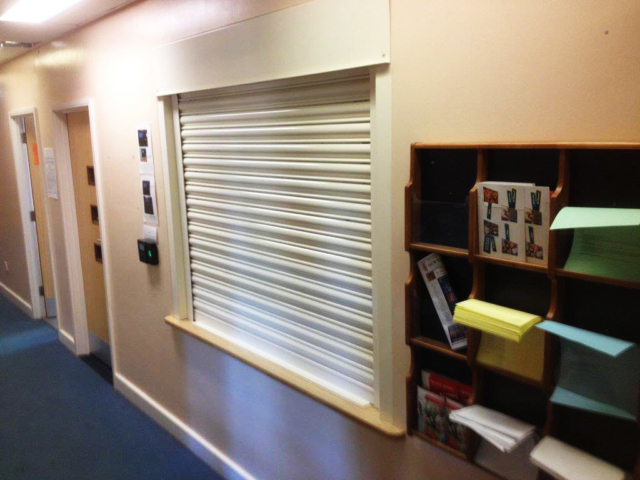 Contact us today for a quick quote or further information on our products on 0161 272 9333 or email info@rollershutter.co.uk. Westwood School Security Roller Shutters can be manually operated by hand, chain, or, most commonly within the Public Sector, electrically powered by a high quality tubular single or three phase operation motor. 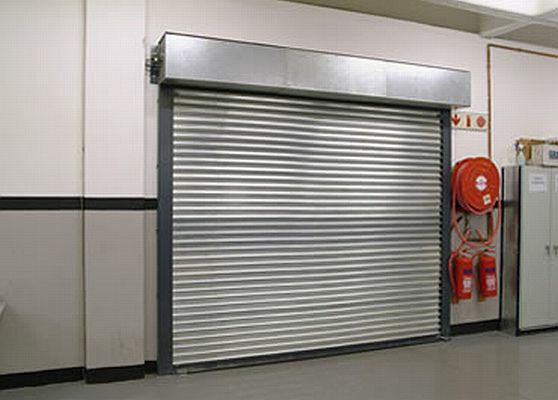 Roller shutter lath can be produced in gauges 0.7mm (22swg), 0.9mm (20swg), 1.2m(18swg) and 1.5mm (16swg) in galvanised material or 0.7mm (22swg) & 0.9mm (20swg) in plastisol colour coated material. 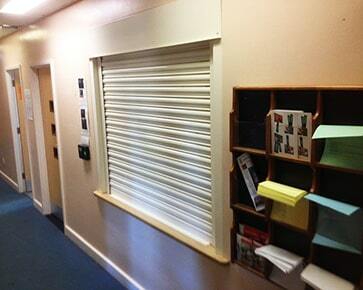 The basic budget finish for our Roller Shutters is 22 gauge galvanised steel. 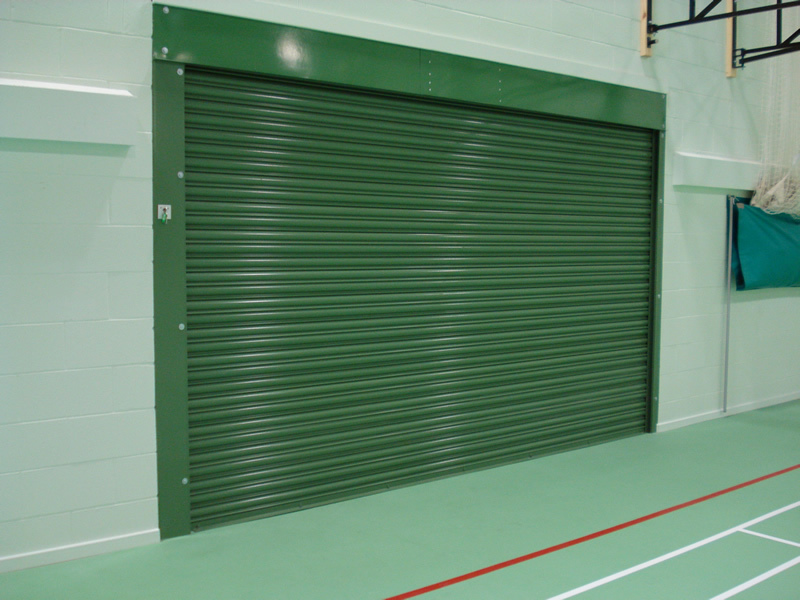 All guides, canopies, flags & bottom L rails etc are also galvanised steel for a long lasting, effective operation cycle, ensuring the longevity of your roller shutter. Most customers prefer a coloured or powder coated finish. We offer any RAL or BS4800 colour for your preference. Please call us now for an informal discussion and establish a partnership with us that will deliver above and beyond your expectations. Fast Turnaround On All Orders!